Is there a better alternative to JewelQuest Mysteries: The Oracle Of Ur? Is JewelQuest Mysteries: The Oracle Of Ur really the best app in Puzzle category? 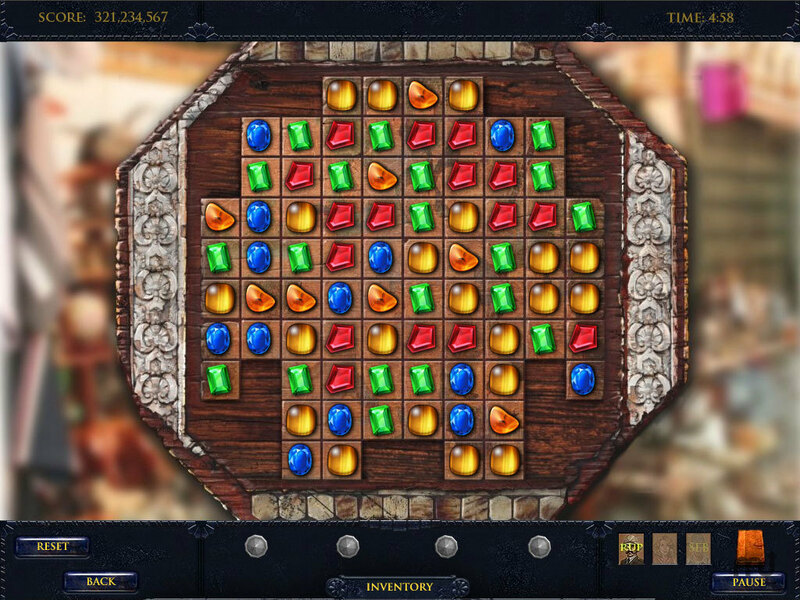 Will JewelQuest Mysteries: The Oracle Of Ur work good on macOS 10.13.4? JewelQuest Mysteries The Oracle Of Ur is the much-awaited new adventure of the bestselling, award-winning Jewel Quest Mysteries series. As an ancient folk tale goes, when the gods returned to the sky, they left behind nine mysterious jewel boards through which they could speak to us, lest we stray too far. Wars destroyed all but one jewel board - the Oracle of Ur. Version 1.2.7: Release notes were unavailable when this listing was updated. JewelQuest Mysteries: The Oracle Of Ur needs a review. Be the first to review this app and get the discussion started! JewelQuest Mysteries: The Oracle Of Ur needs a rating. Be the first to rate this app and get the discussion started!